One of next month’s must-see movies comes to us from the mad minds of François Simard, Anouk Whissell and Yoann-Karl Whissell, who will see their retro-apocalyptic thriller hit both VOD and theaters in just a few weeks. 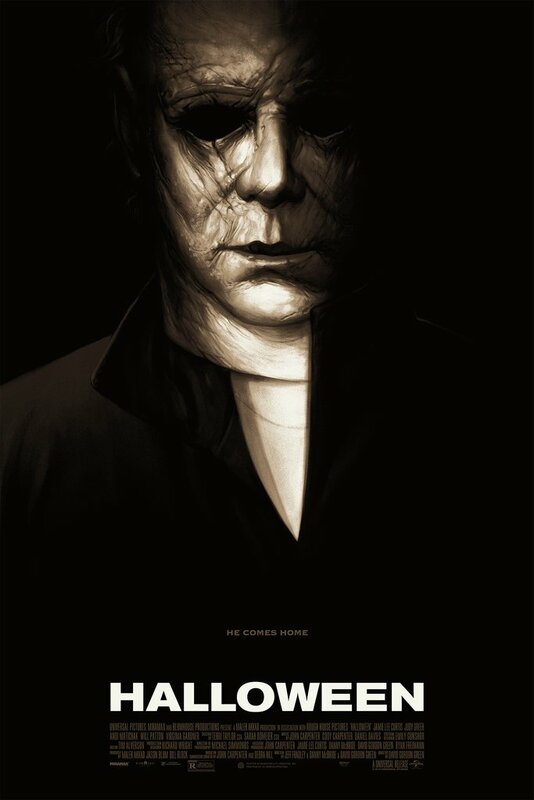 So to celebrate the occasion, they’ve released an all-new poster for the 1997-set film, delivering a wonderfully cool, retro-dripping look at the film. 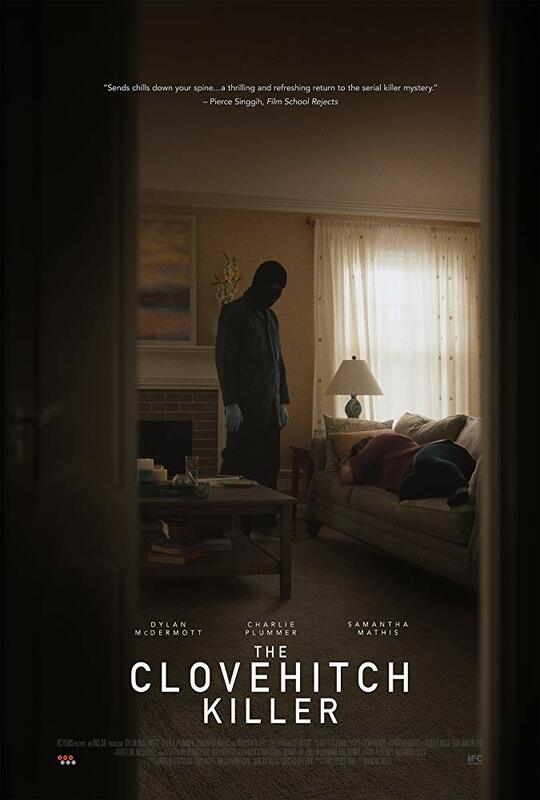 The ridiculously cool official trailer dropped last month, so be sure to watch that here if you missed it; but first, drool over the poster below! 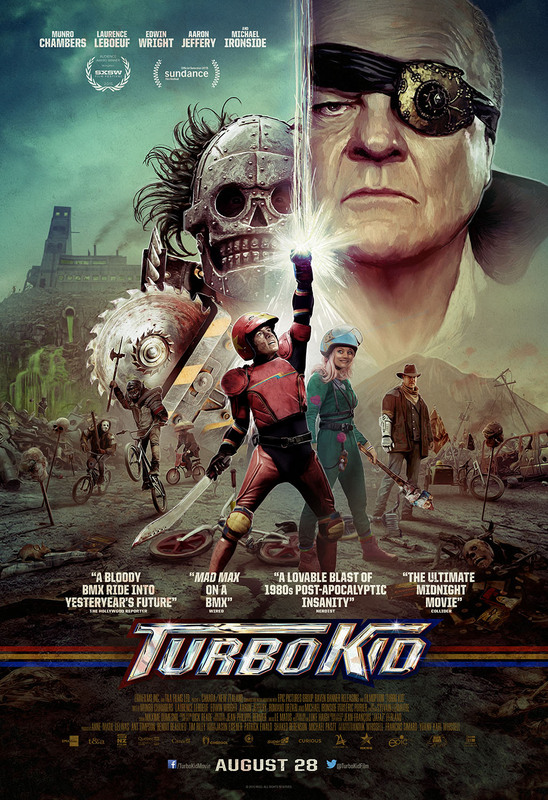 Look for Turbo Kid in theaters and VOD this August 28th! It stars Michael Ironside, Munro Chambers, Laurence Leboeuf, Aaron Jeffery, Edwin Wright, and Romano Orzari.